For many realtors in Lincoln, Nebraska, life is about giving back to the community. They give back to the community in many, many ways. Real estate is most often about helping people become home-owners, sometimes for the first time and sometimes for the tenth time. 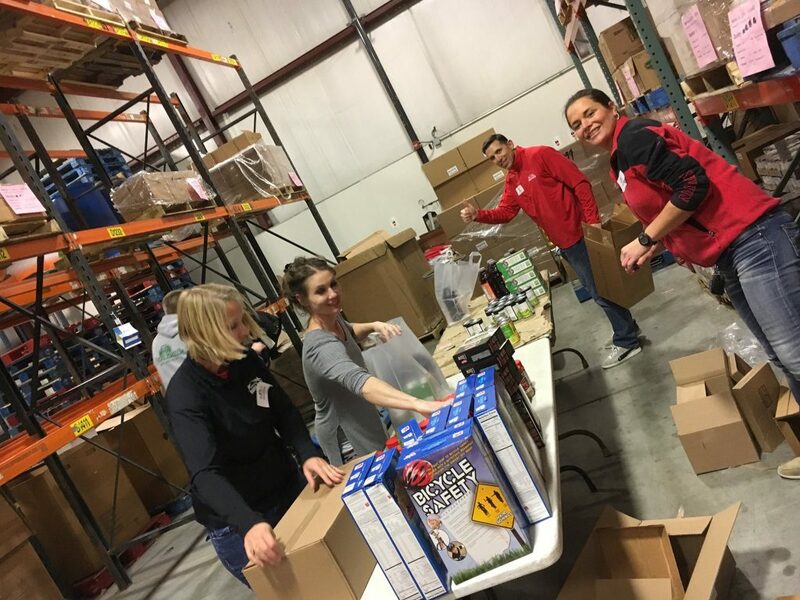 In their free time, Nebraska Home Sales agents consider it important to give back to Lincoln in other ways as well. 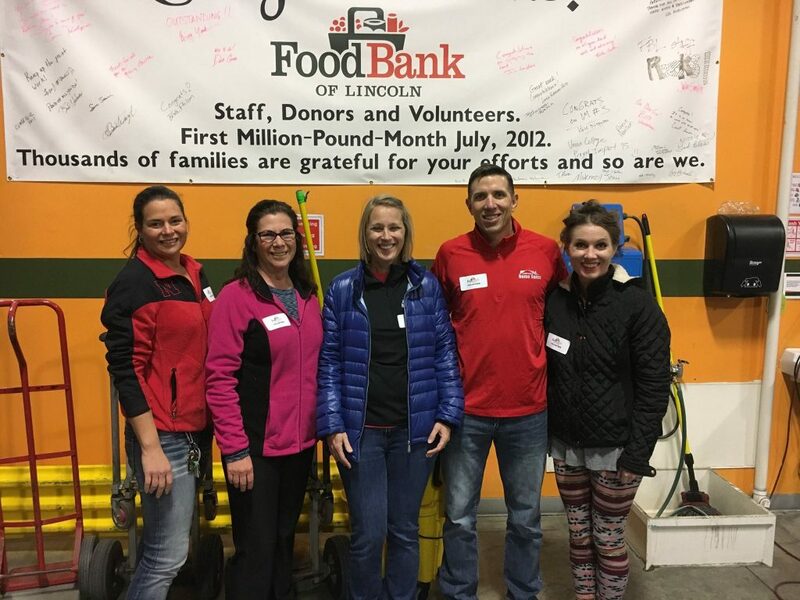 In February 2017, Brent Robinson, Teresa Hauck, Amber Cross, Brenda Farrington, and Deb Arens spent a day with the Food Bank of Lincoln sorting and preparing food to be handed out to Lincoln citizens in need.